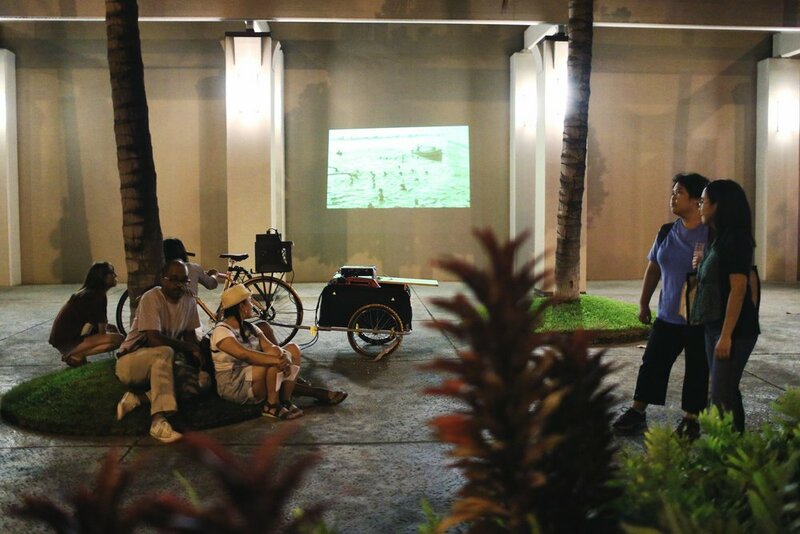 As part of Interisland Terminal’s JUNE KABOOM program at Kaka’ako Agora, 88 Block Walks presents Walk #2: Voices, a site-specific installation and walking tour featuring oral histories of early 20th century life in Kaka'ako. In between the high rises, cranes and construction sites, Kaka'ako is a mottled landscape of warehouses, Quonset huts and the occasional single family home. These old residential structures are some of the last physical remnants of a community that began in the area 100 years ago. What was life in Kaka’ako like back then? Though most of this community was displaced in the 1950s, the Center for Oral History at the University of Hawaii documented the experience of life in pre-statehood Kaka’ako through interviews with 26 longtime residents. These interviews, recorded in 1977-78 describe community life in the 1920s and 30s through the lens of organized sports, cultural, religious, political, and community organizations. 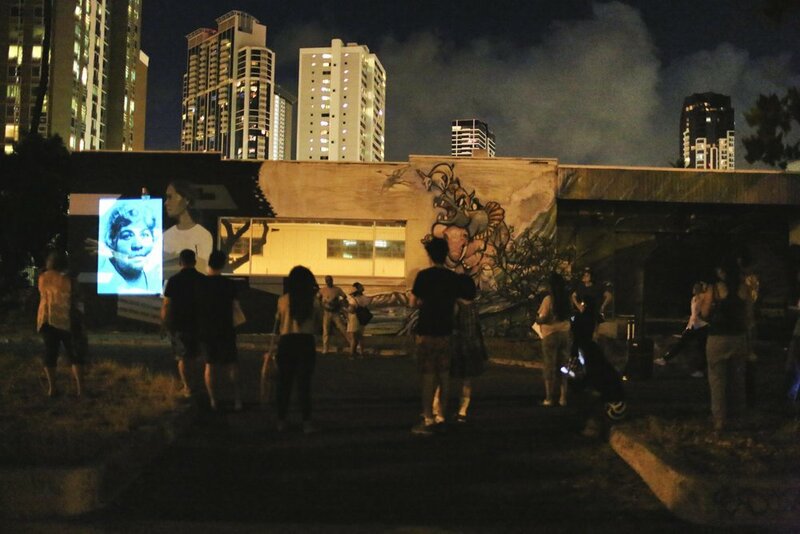 On June 25th, participants will meet in Kaka'ako Agora at 7:30 pm for an introduction before embarking on a tour of the past. 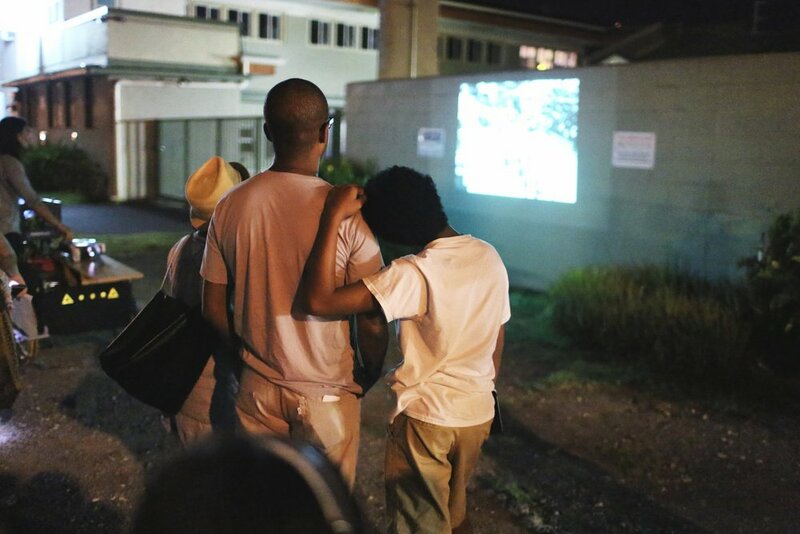 Audio recordings of former residents will be played publicly for the first time, accompanied by projections of historical images in locations that once served as the nexus of community life. 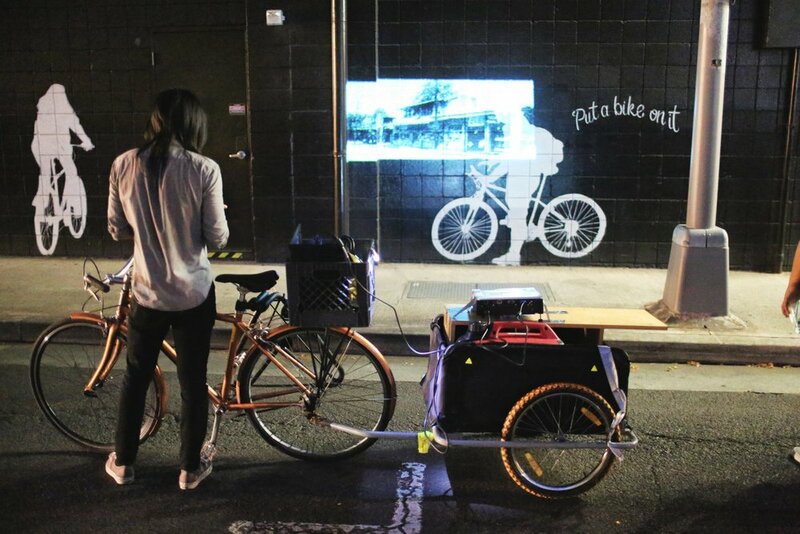 This event was made possible by Interisland Terminal, the Center for Oral History and Hawaii Bicycling League. Additional thanks to Nick Ayakawa, Warren Nishimoto, Dore Minatodani and Emily Lau.